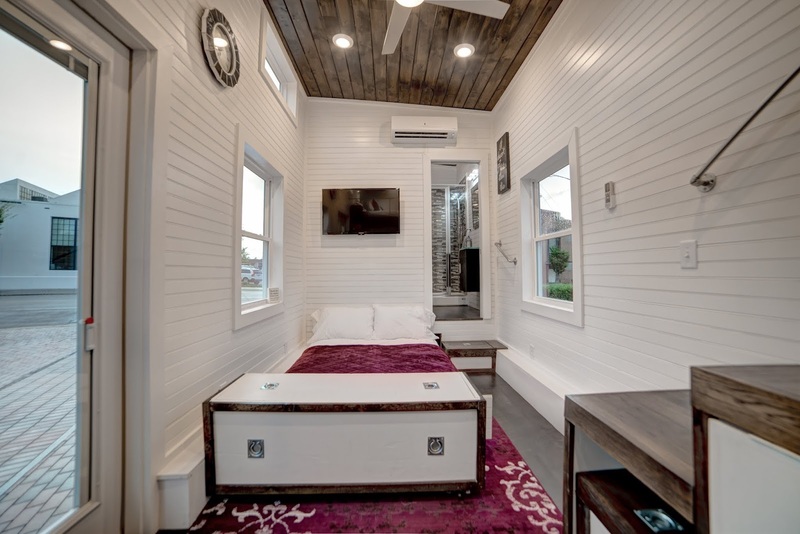 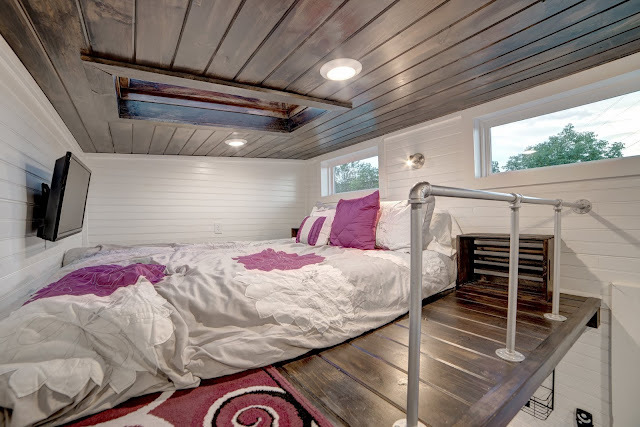 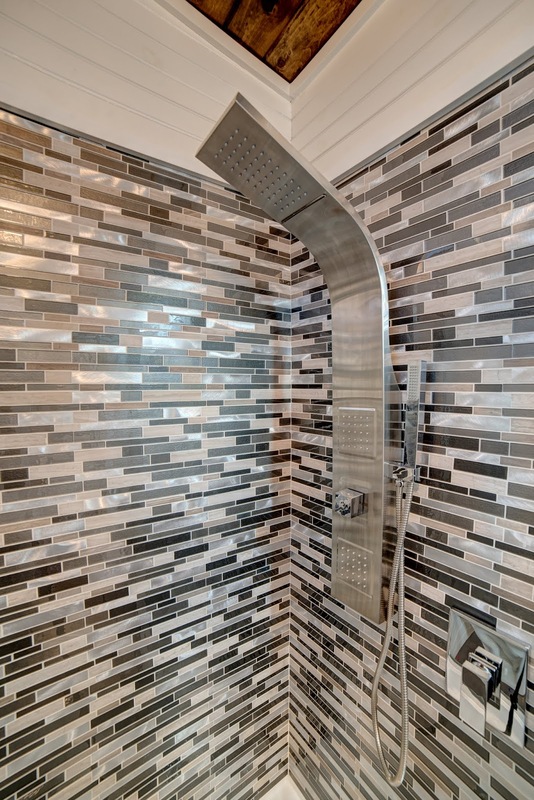 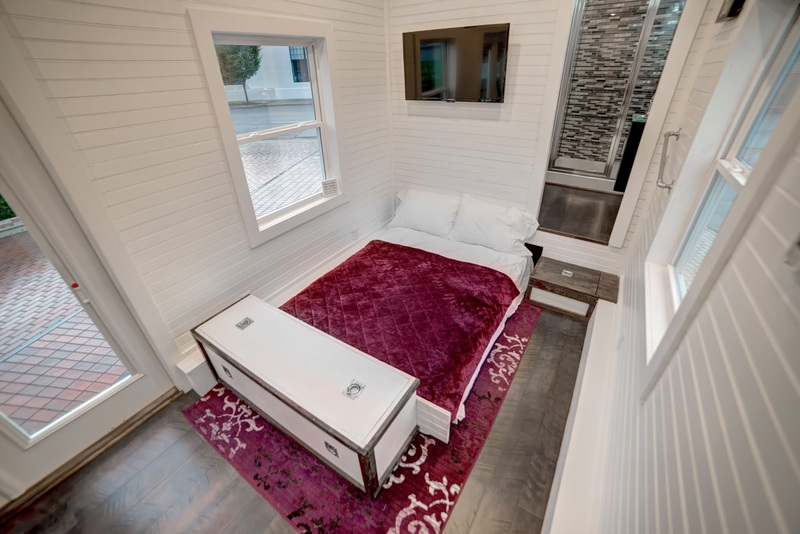 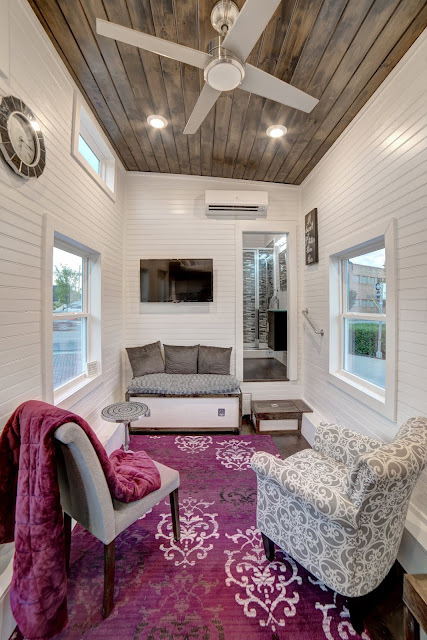 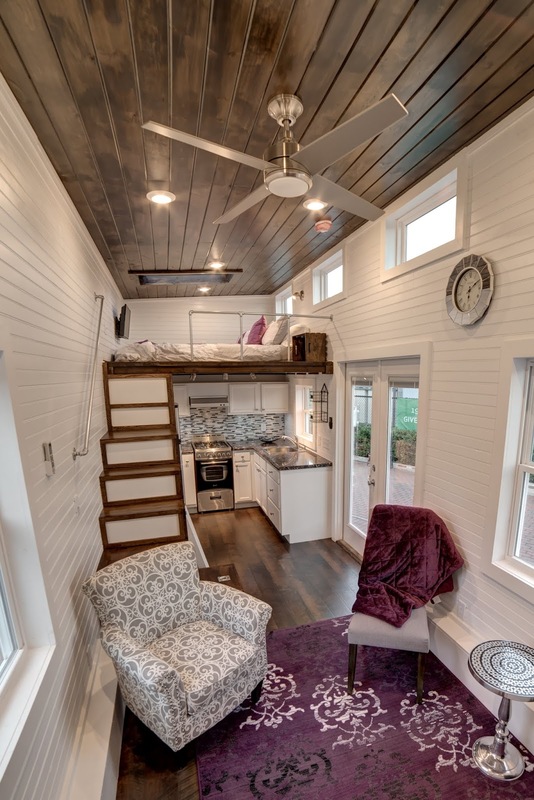 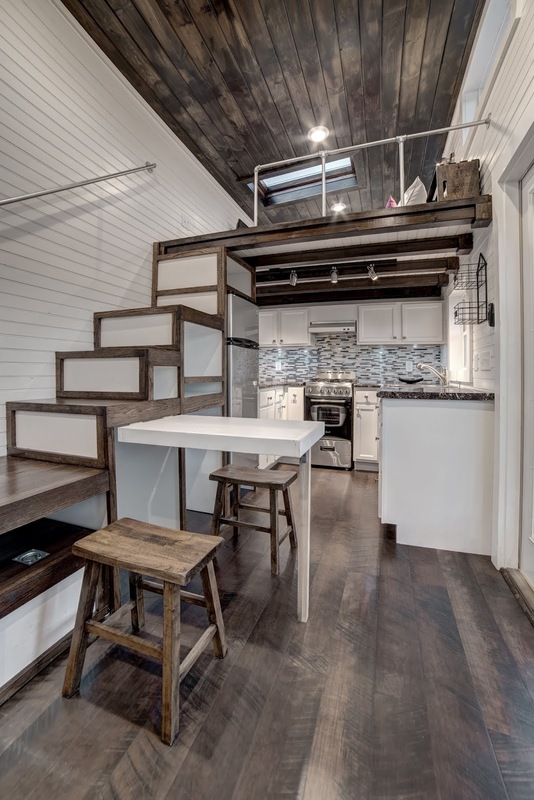 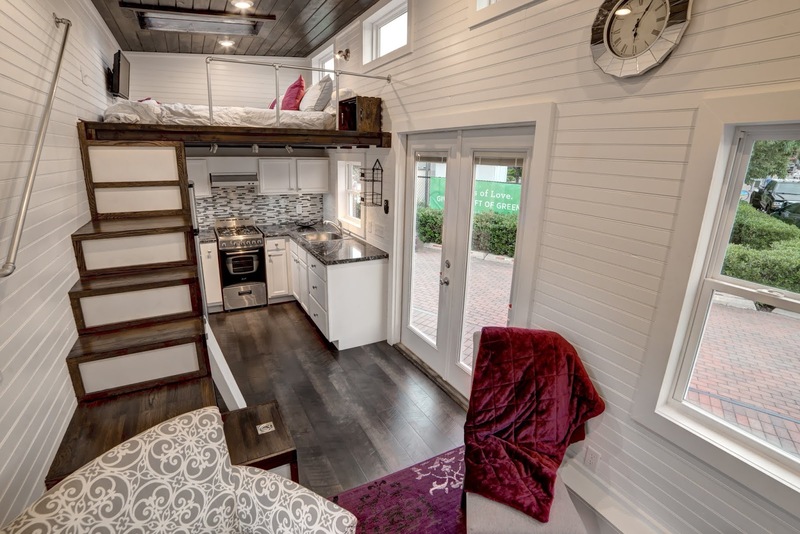 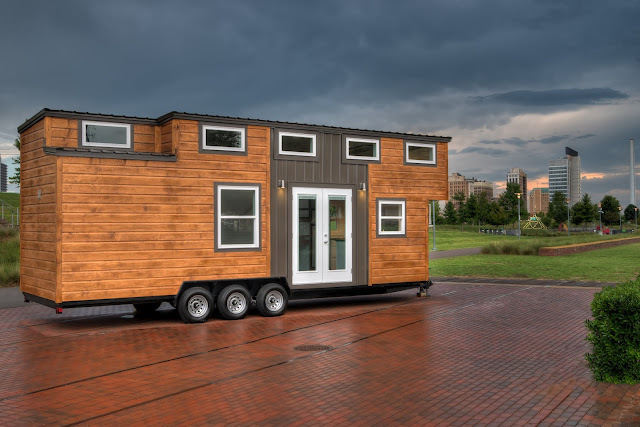 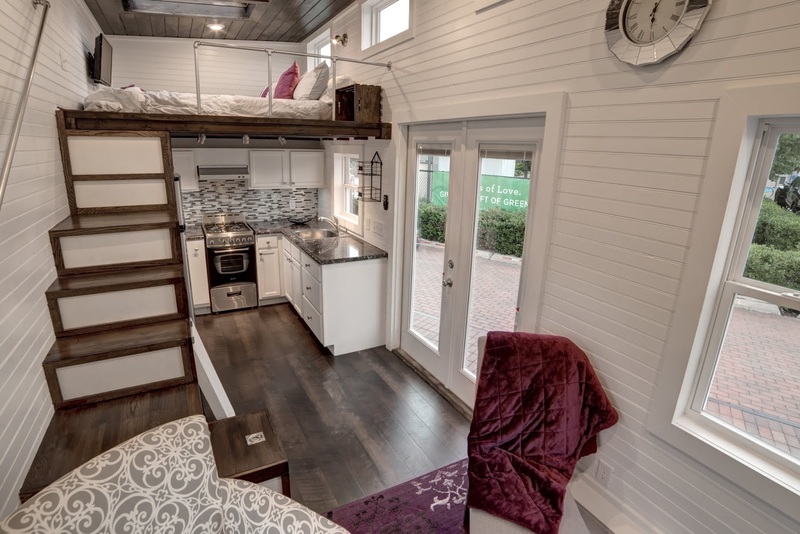 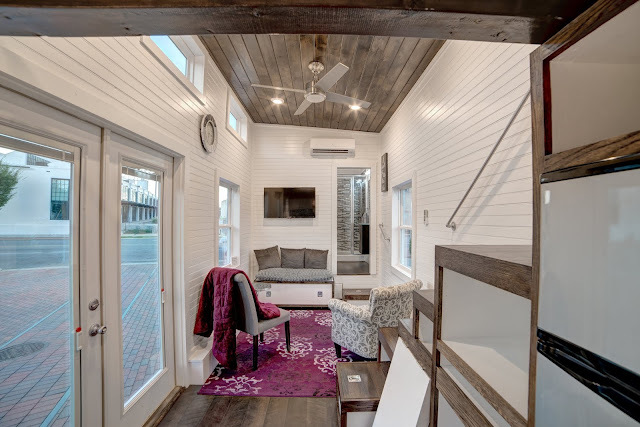 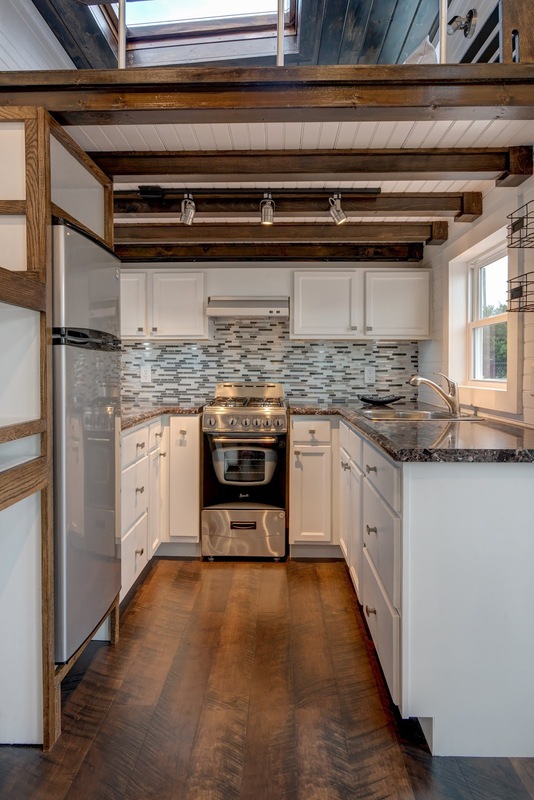 A tiny house that's beautiful inside and out! 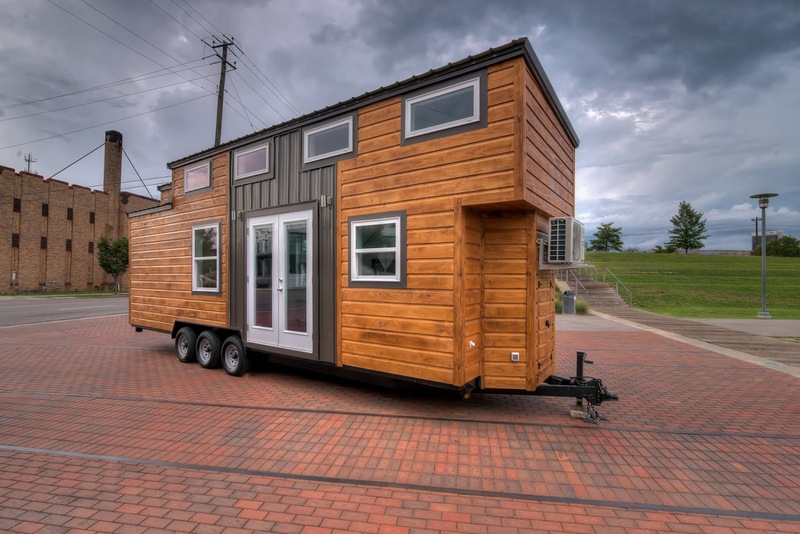 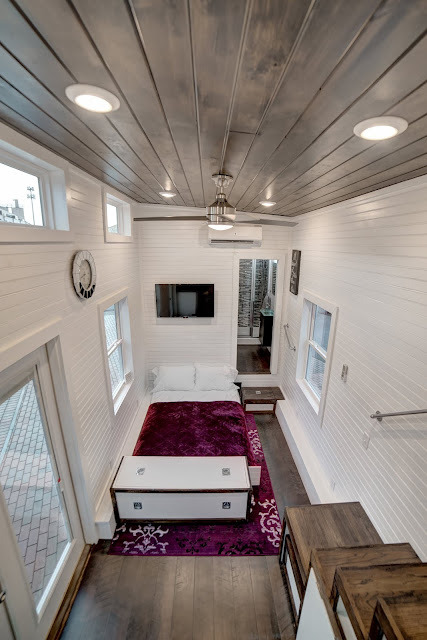 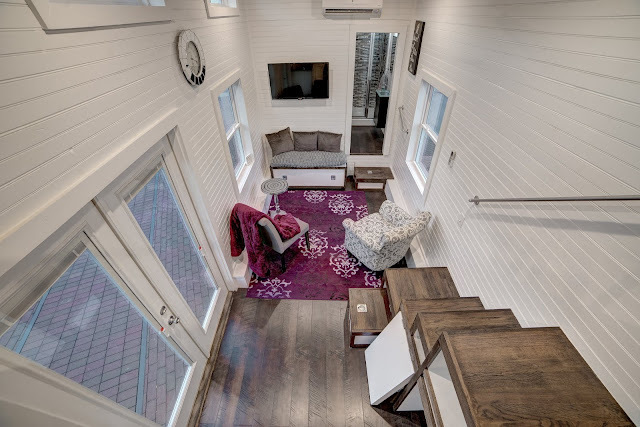 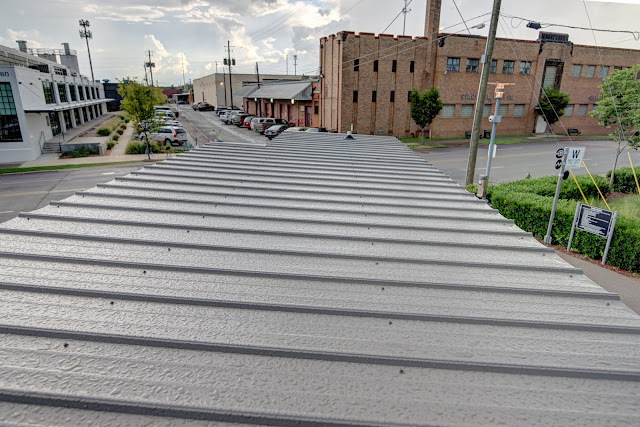 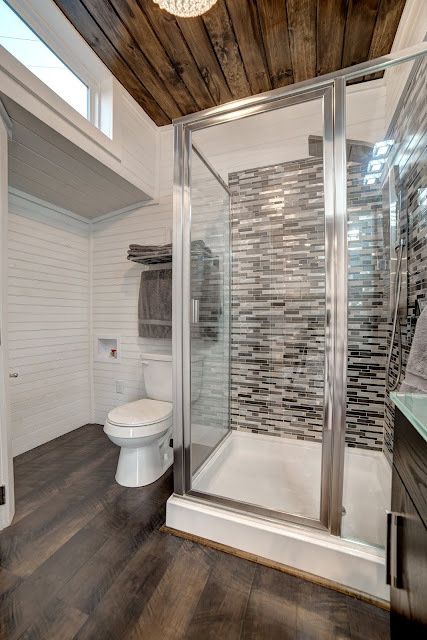 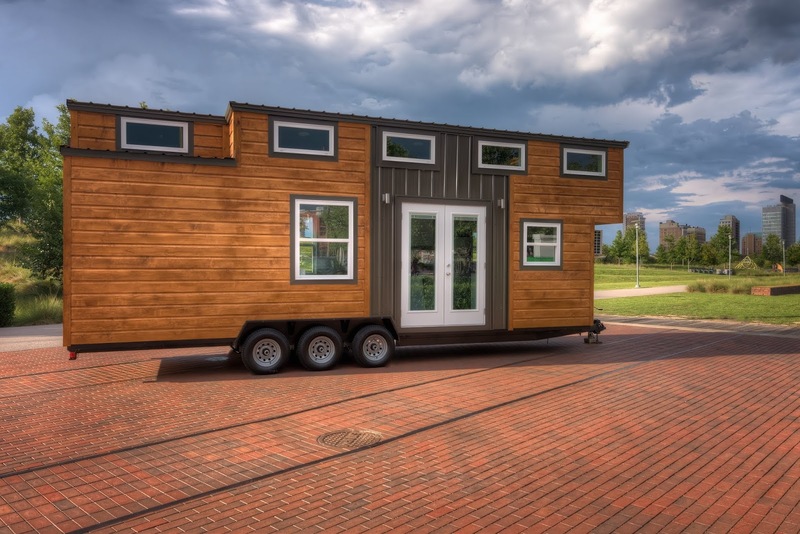 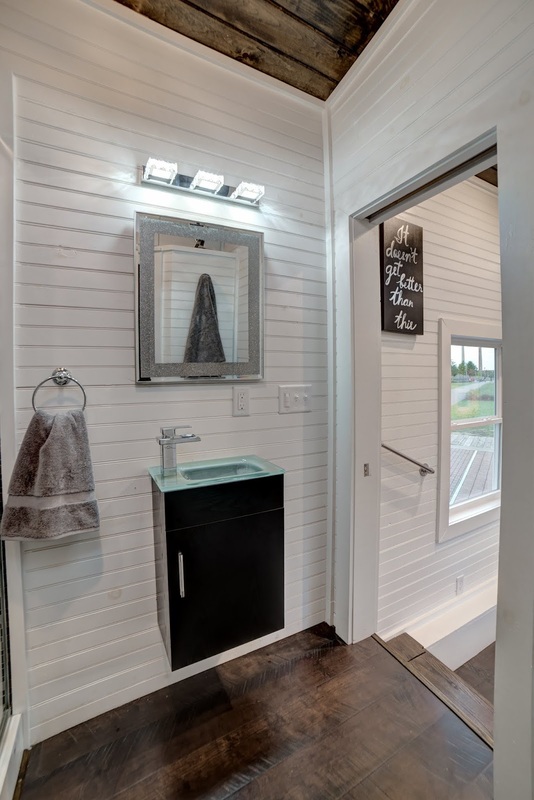 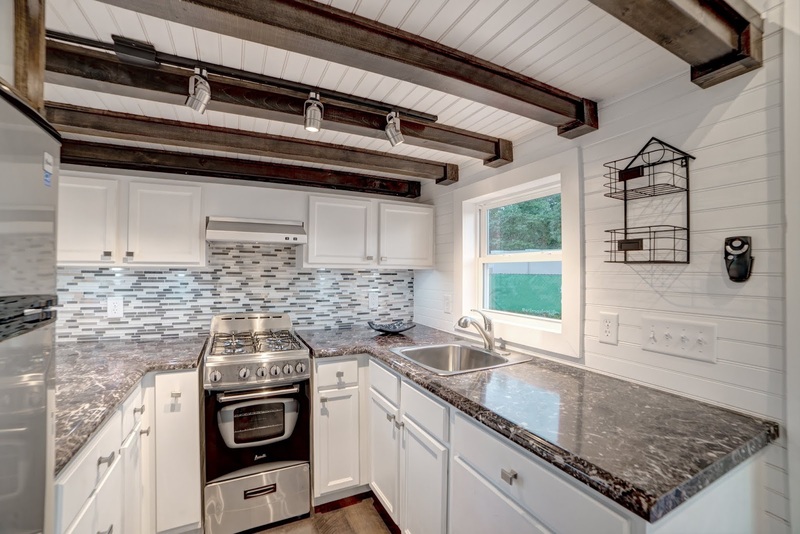 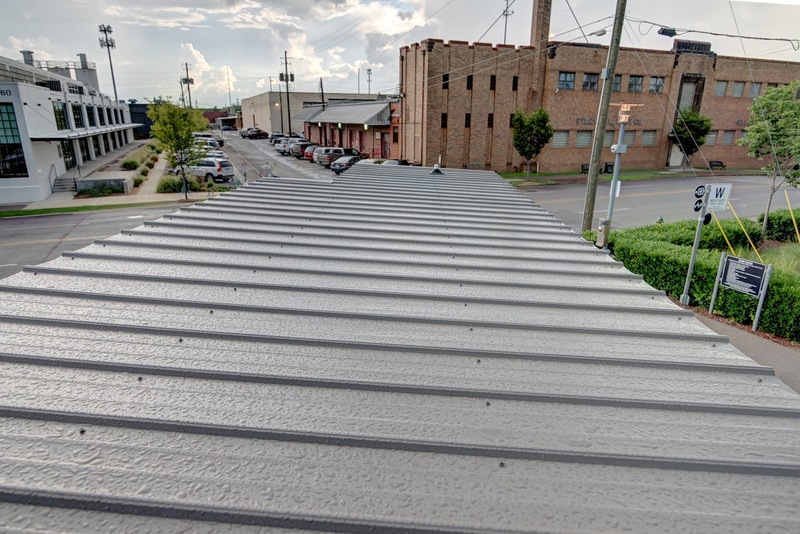 Built by Alabama Tiny Homes, the Freedom's layout keeps the main area bright and open in addition to providing numerous storage solutions throughout the home. 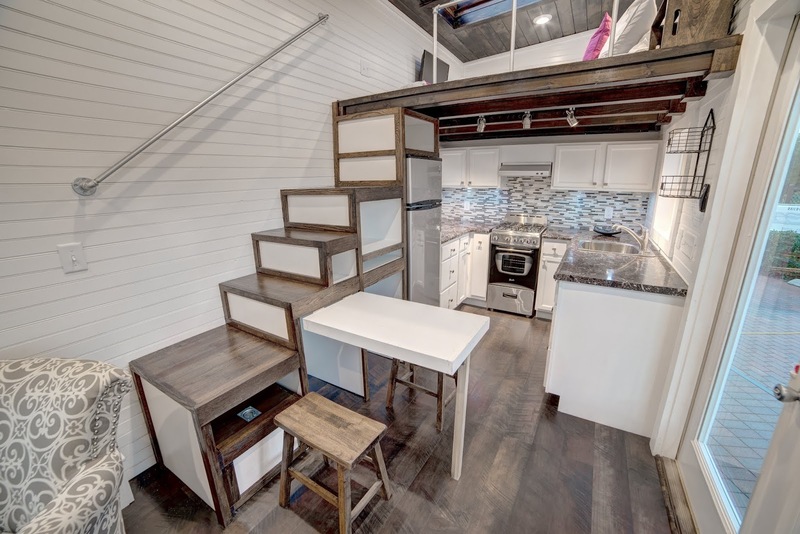 Be sure to also check out the newest version of the Freedom- similar layout but with a few upgrades, including a Murphy bed!